Alain helped us with “Incident at Jebel Sherif”. Without his assistance we would not have had the photos of the Compagnia Autosahariana di Cufra which he had obtained from Yves de Daruvar. 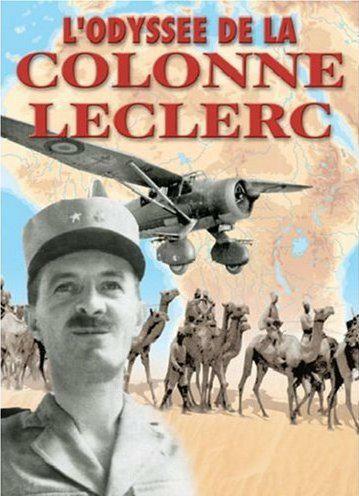 Alain, together with Didier Corbonnois had published the book “L’Odysee de la Colonne Leclerc”.